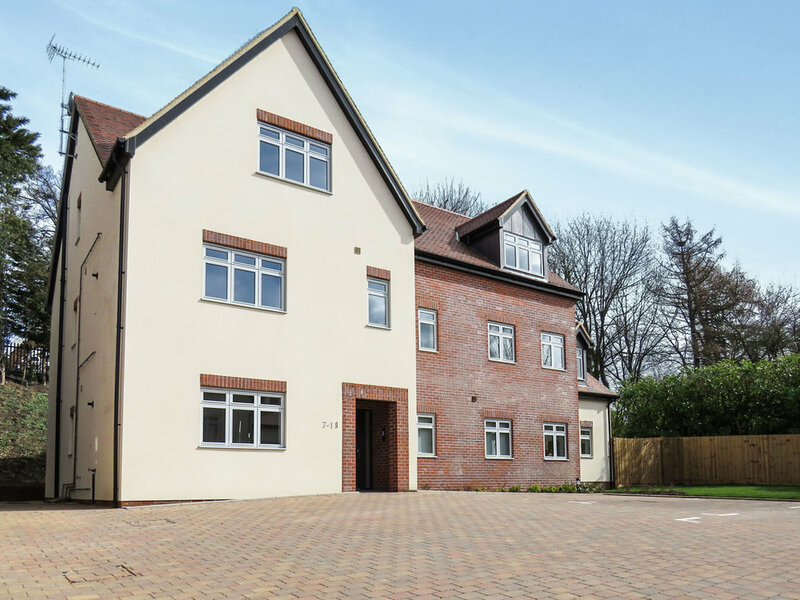 Arden Court is a development of 11 luxury, 1, 2 and 3 bedroom apartments located in central Harpenden. The scheme was split into phase 1, the refurbishment of the existing building at the front and phase 2, construction of an additional block at the back of the site. New distribution installed to ground floor mans cupboard. Sub mains distribution to all 5 flats. Electrical install of lighting and power using deta/aurora LED downlights. Install of Satellite/Aerial System including upgrade to SkyQ. Fully integrated door video entry system. Smoke vent system to all communal hallways.